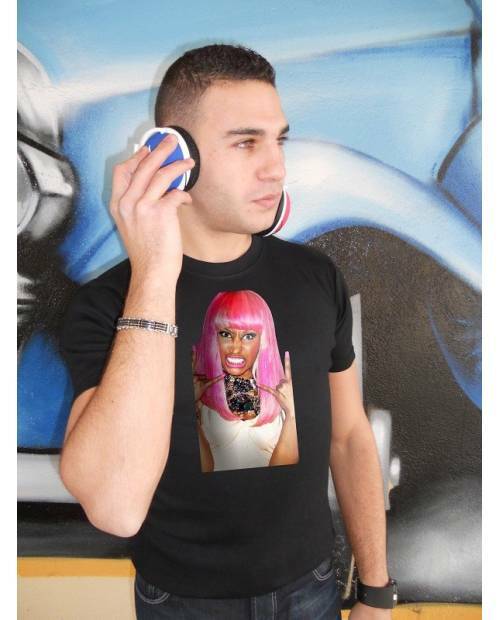 A t shirt equalizer in honor of Nicki Minaj, the Queen of Hip Hop Bling Bling. 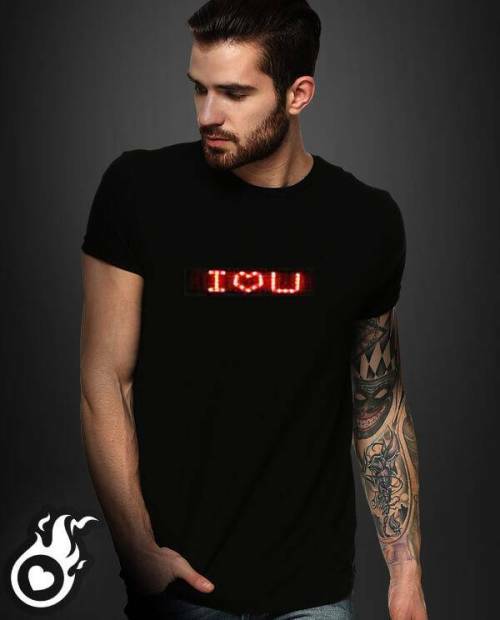 Equipped with a sound sensor default, this tee is a unique concept: it lights up the pace of her! Claper hands enough to tee Nicki Minaj to light up! Brightness can be even during the day, not only in the night.